I’m putting up a few items for sale as they don’t quite suit what I have in mind for my dollies. Postage/shipping is not included. Doll etc are not included unless stated otherwise. PM me if you are interested. The size doesn’t quite match what I have in mind for Haru. The details are here and in Den of Angels marketplace too. Anna and Sophia. You can see the details via the links. 1) Leekeworld wig, MSD sized (7-8inch), WS-124 Evecocktail, used, good condition – USD10 for wig only. You can see the wig as worn by Lucien. 2) Leekeworld wig, MSD sized (7-8inch), SR-087 Natural black, used, good condition – USD10 for wig only. You can see the wig as worn by Lucien. 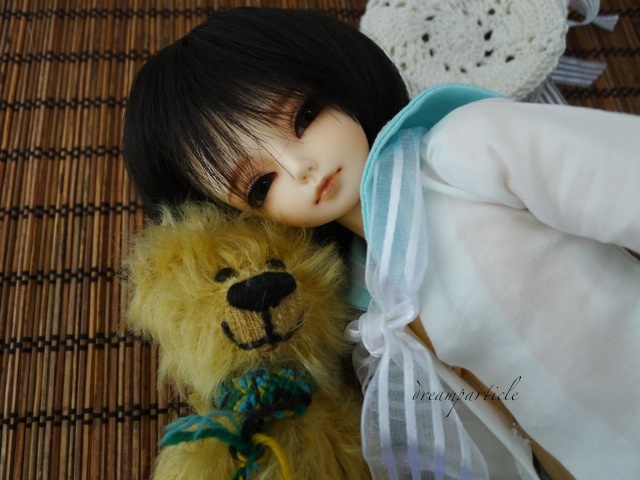 3) Leekeworld wig, SD/DD sized (8-9inch), MR-004 Goldenrod, used, fairly good condition – USD8 for wig only. You can see the wig as worn by Tsune. 4) Leekeworld, glass eyes LG-001, 10mm, light blue, very good condition – USD10 for the eyes only. 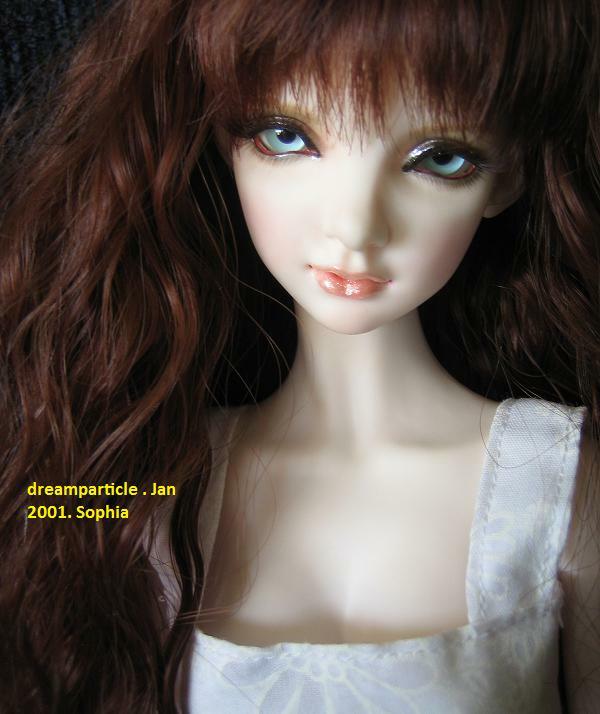 You can see the eyes as worn by Sopia. 5) Coolcat, glass eyes made in UK, PW 16mm, Pale Rose, very good condition – USD35 for the eyes only. You can see the eyes as worn by Shun. Do you have occasions when two voices start to talk to you? One urging for the good in you, the other encouraging you to release the nasty you? In the cartoon/anime, they will usually show the cute little angel and devil talking to the person. Fighting for the person’s full attention. So, who will get Hane’s attention? The pure white Tsune or the devilish black Shun? 2014 is ending soon and we are going into 2015. A brand new year. Soon, it will be 2015. A new beginning. A new year. May I wish you all a Happy and Blessed 2015.